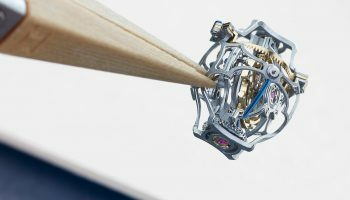 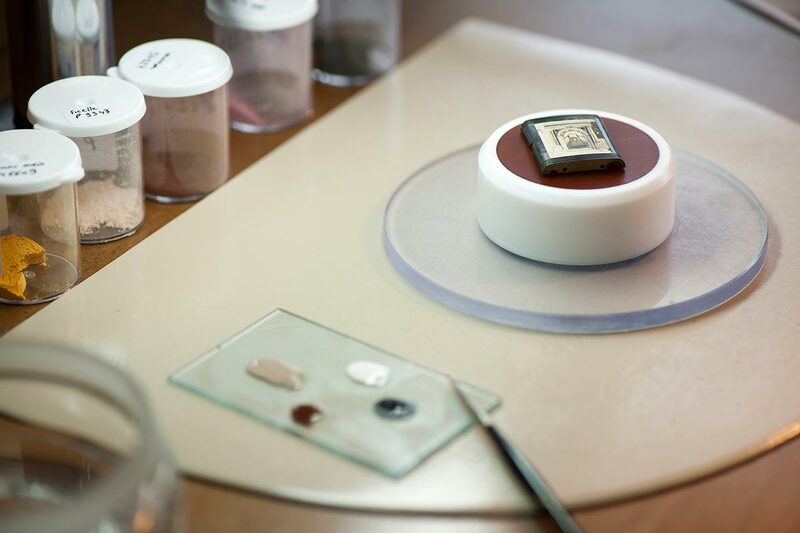 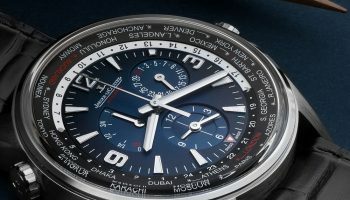 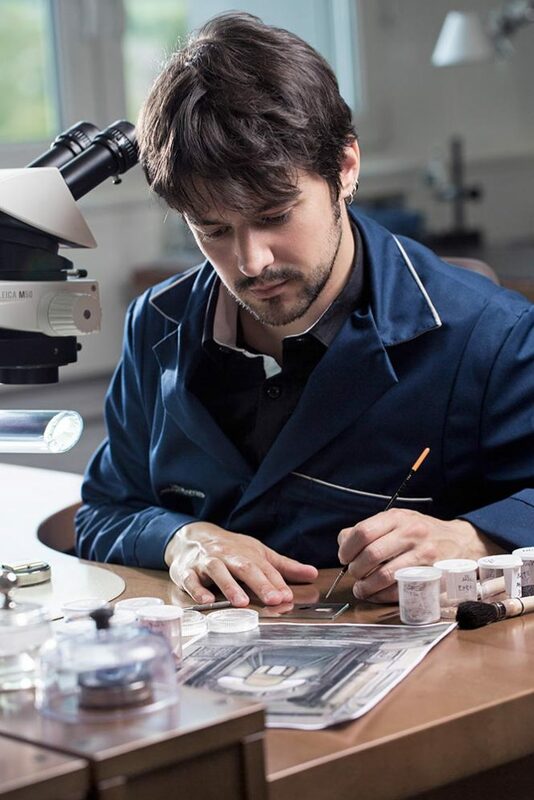 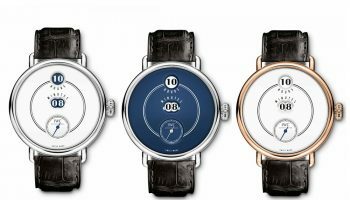 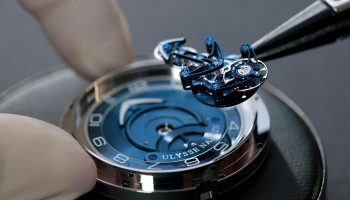 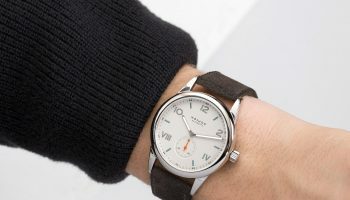 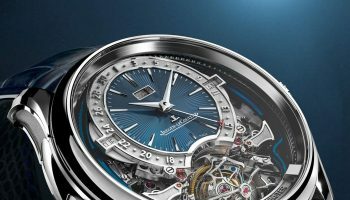 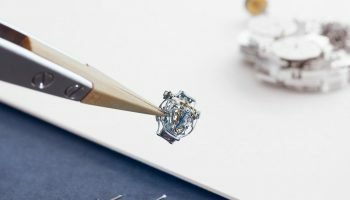 Jaeger-LeCoultre’s origins stem from a tiny village in the Swiss Jura mountains yet it also has a strong connection with the much worldlier city of Venice in Italy. 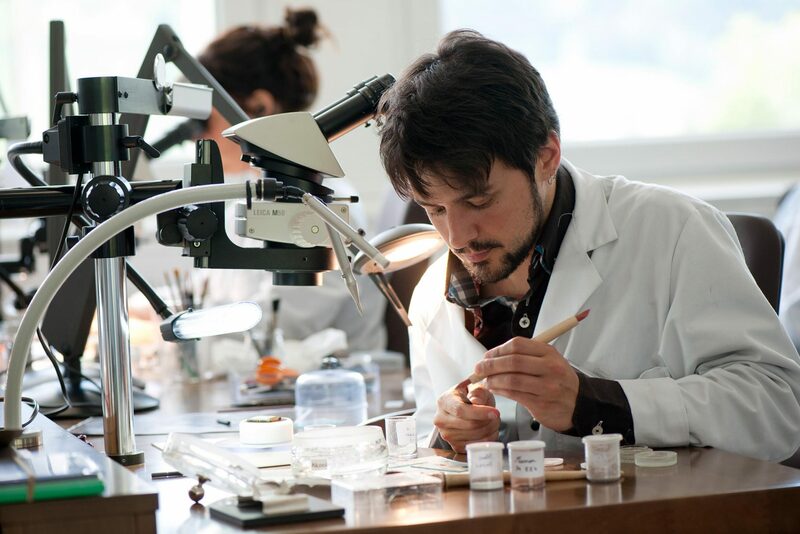 For over a decade, Jaeger-LeCoultre has forged strong ties with Venice based on a love of the arts and the conservation of cultural heritage. 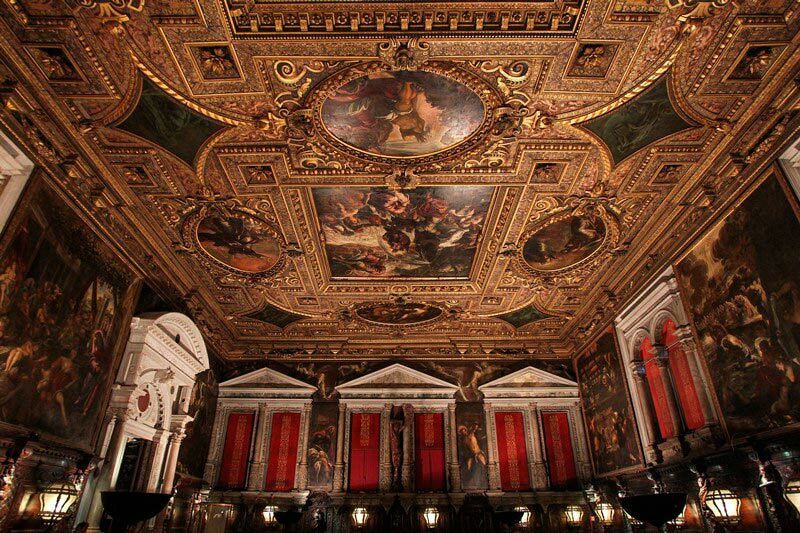 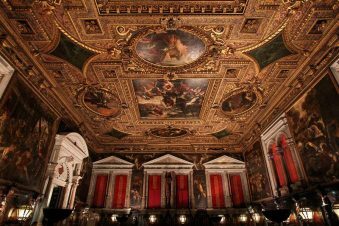 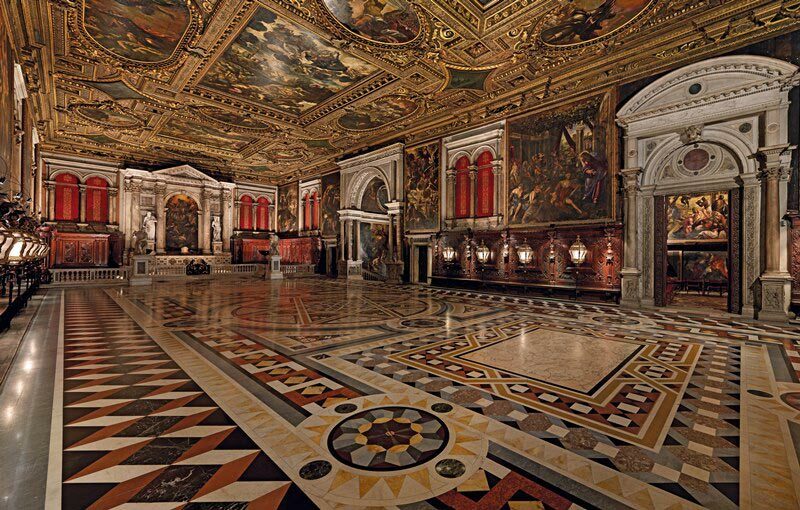 Not only is it a partner to the Mostra, Venice’s International Film Festival, it has also become patron of the Scuola Grande di San Rocco. 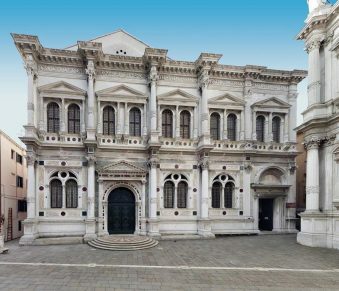 Built as an institution, the Scuola is unique for its peerless collection of paintings by Tintoretto (1518-1594). 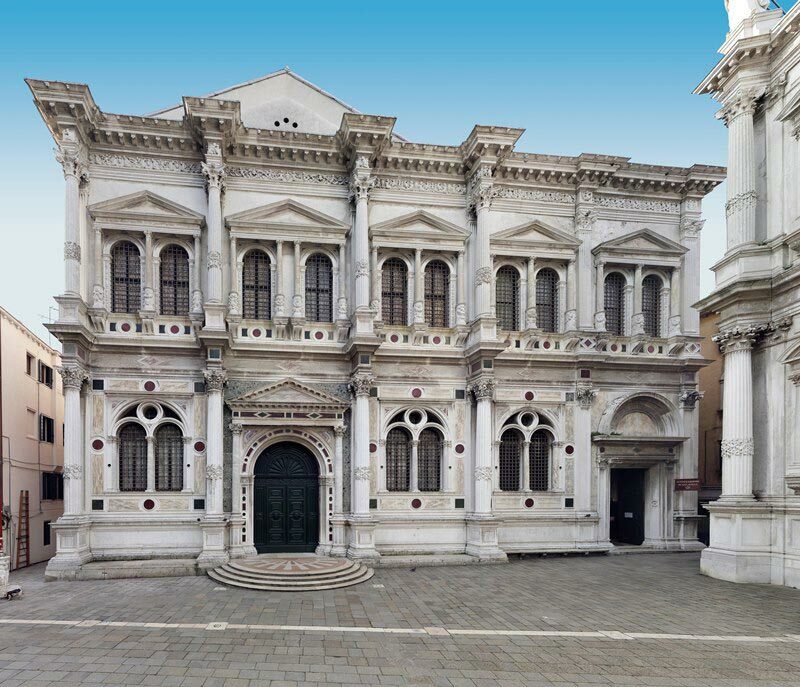 Located in the San Polo district of Venice, the fraternity was founded in 1478 and dedicated to Saint Roch, patron saint of the plague-stricken, to fight epidemics and bring succour to the diseased population. 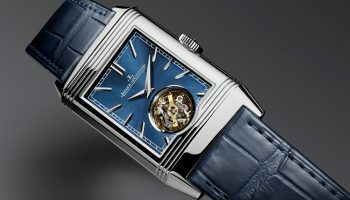 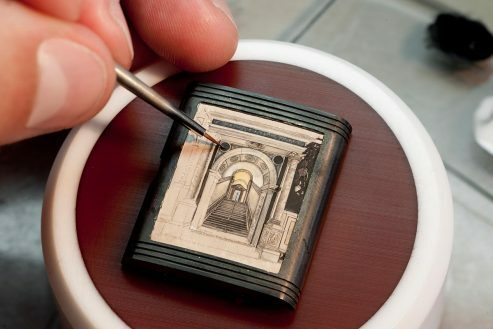 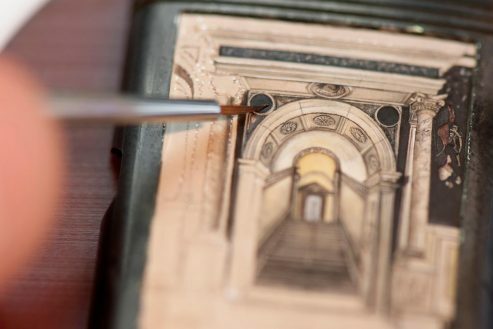 At the occasion of the 73rd Mostra, Jaeger-LeCoultre unveiled a unique Reverso Grande Taille watch featuring an enamelled miniature paying tribute to the restoration work of the Scuola Grande di San Rocco. 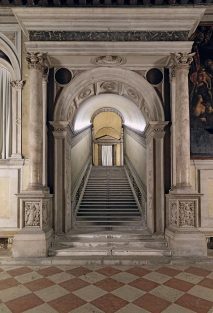 For the enamelled personalisation, Jaeger-LeCoultre chose to represent the main marble staircase of the Scuola Grande di San Rocco which has been renovated recently thanks to the support of the Manufacture. 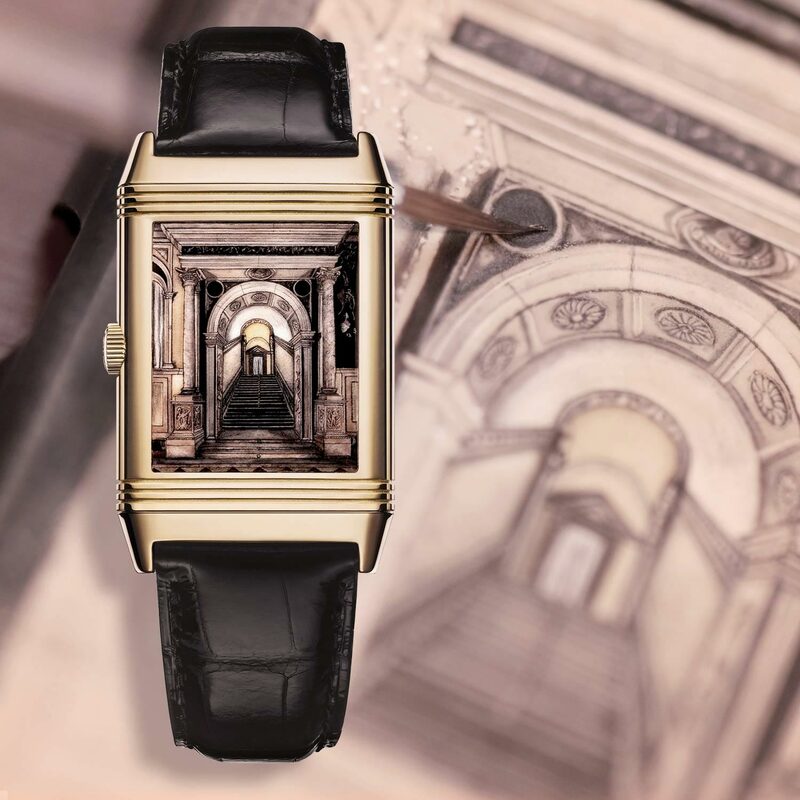 It took passionate craftsmanship, unparalleled patience and attention to detail, and every ounce of the enamellist’s artistry to transpose onto the back of the Reverso watch the majestic staircase. 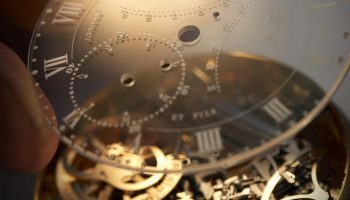 Let’s not talk about price now shall we?